November 17, 2017. 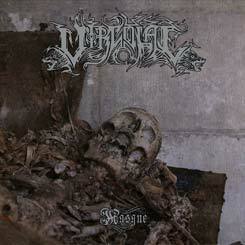 New album by the French Black Metal visionaire. Amazing stuff. 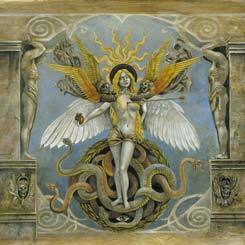 Official press release says: "V: The Inside Scriptures" is a closing chapter of AOSOTH's musical and lyrical concept. Distinctive and downright suffocating, the album shows many differences to "III" and "IV: Arrow In Heart", the two previous full-length releases, especially in terms of atmosphere. The recordings took nearly three years and were interrupted by many events in the personal lives of Bst and MkM. At some point, the album was about to be abandoned and never released.